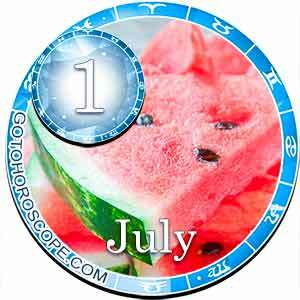 June 30, 2018 will take place on a positive wave, skilfully hiding some pitfalls behind the positive. The biggest of these "trips" will be hypocrisy. People who today shower you with compliments, in fact, do not think so. Try to determine who lies with this flattery, and what are the purposes for which it is intended. 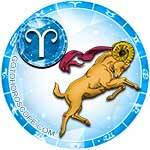 Perhaps someone is trying to turn you into a puppet in their clever hands, in order to satisfy their selfish interests with help from you. .
Aries will meet Saturday quite skeptically. You will understand that you have to spend the day off exactly as your spouse decides. Do not dare to contradict them; you will go on a visit to an unpopular relative, where you will have to patiently listen to tedious stories. This is not all. 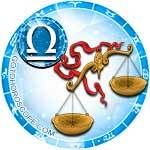 Your partner will hint to the owner of the house that tomorrow he is expected to make a return visit. This means that for the whole Saturday evening you have to clean up for the arrival of such an important guest. 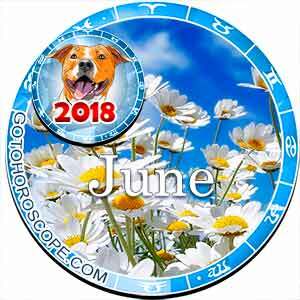 June 30, 2018 will cause Taurus a lot of trouble. You will take care of one of your relative's children, which will turn into real torture for you. Kids will refuse to listen to your words, and you will continually scream to get their attention. When the children are taken back by their parents, who have returned from an entertainment event, you will breathe a sigh of relief. And, you will understand that it's your time to put on your best outfit and rush off to where fun and recreation await you. 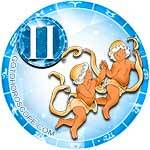 Gemini today will be difficult to distract from their long reflection. You will want to plan your family budget and your family's future to the smallest detail. In these analyzes, you make only one error. You will make a mistake by starting to single-handedly define a family-wide scenario. There is a high probability that this will not satisfy most of your relatives, and everyone will begin to rally against your plan. The only way out is to take this plan to the home council. 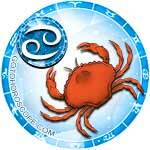 Cancers today should not make either large or small acquisitions. If it's important for you to visit the store in order to stock up on groceries, bring a person who is sober about shopping. Immediately tell them your main request, asking this person to watch, so that you do not spend more than your finances allow. All this will help you keep your savings intact and safe for a specific purchase later. 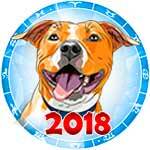 Leos will be able to spend an unforgettable June 30, 2018. 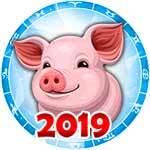 You will attend a very interesting event, which will be attended by a person who long ago did not want to build a romantic relationship with you. This person will be very excited and surprised to see how you have changed and how you have become more attractive during the years of separation. This time you will experience complete triumph, and the person who rejected you will feel great regret (especially comparing you with their companion or spouse). 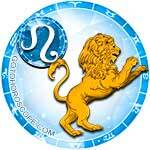 Virgos today are not advised to let emotions guide their behavior. Under the influence of another impulse, you risk irreparable mistakes (more precisely, accusing a person not guilty of anything, or committing another bad act). This will not happen if you first work on yourself, and then minimize all the negative factors. So, if you hate to be in a house with one of your friends, it's better to immediately refuse his invitation. 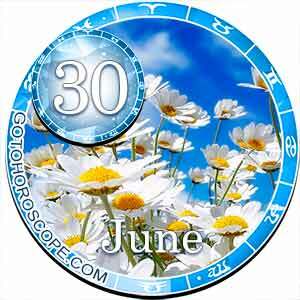 Libra will spend June 30th with their family at some suburban event. This will be really very positive, but you will not immediately enjoy the lack of the familiar benefits of civilization. Back home, on the other hand, you will grow very tired of the huge information flows. During your short trip, so many things occurred in your best friend's life that you will listen to this news for more than an hour (which will both please and discourage you). 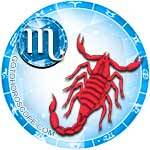 Scorpio today is not recommended to set a laborious goal. Do not forget about what the weekend really is for. Get some rest, communicate, visit places, especially interesting ones. 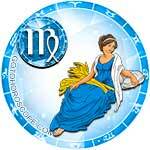 It will be fine if you dedicate this day only to yourself to restore your emotional balance. It is for this very reason that it is very important for you to diligently avoid any verbal skirmishes. 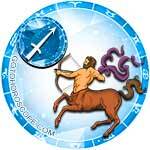 For Sagittarians, the main task of this day will be reconciliation with their other half. They will quite reasonably begin to be jealous of your neighbor or co-worker. Do not exacerbate the tense situation with a dismissive, "Think what you want, your jealousy does not concern me at all." Be able to admit that you really crossed a permissible boundary in the line between the sexes. This is important not only for your married couple, but also for the person you are reassuring. 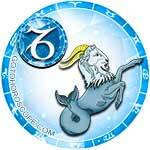 Capricorn today should seek quiet leisure on the shore of the nearest body of water. Rest on the beach can be combined with reading books, watching your favorite movie, or an online seminar. The main thing is that the Sabbath gives you both good and positive feelings. What you are absolutely forbidden today is purchases. The risk increases that you will spontaneously acquire a completely useless product, or something that has many flaws. This risk is magnified for everything that you plan to purchase on the internet. 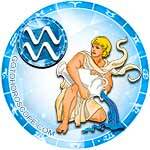 Aquarius today will not be strong in mathematics. You do not correctly plan your family budget and will realize it only after you spend a very large amount for an unnecessary purchase. 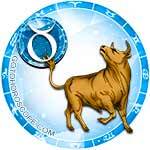 You are not threatened by a complete lack of money if right now you close the gap in your budget. To do this, you will have to abandon any optional spending (such as visiting restaurants or other entertainment facilities, which staying in involves a fairly large expense). 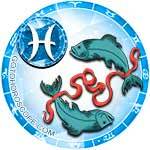 Pisces today will fulfill a long-standing goal. You will finally begin to communicate with the person who has long evoked great desire in your soul. A little closer to them, you will not experience the slightest disappointment. Moreover, this conversation will confirm that before you is the ideal person that you always dreamed of having in the role of your second half. Continue to fight for this dream, seeking a reciprocal interest in your new sweetheart.